Steven has been a golf professional for over 20 years. Throughout the various stages of his career, he has gained experience at many golf clubs in the Greater Toronto Area, and in the Caribbean. He has had the opportunity to work with other world-class golf professionals, top coaches and instructors. Steven has been a golf professional for over 20 years. Throughout his career, he has gained experience at many golf clubs and facilities in the Greater Toronto Area, as well as the Caribbean. He has had the privilege and opportunity to work alongside many other top golf professionals, coaches and instructors over the years. 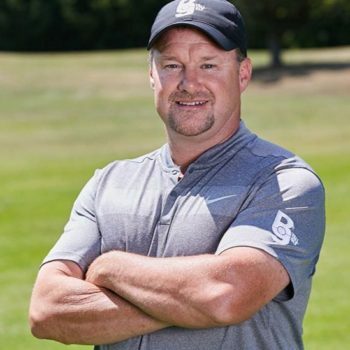 Steven offers golf lessons and golf instruction that is customized fit to your individual needs and integrates swing fundamentals, golf biomechanics and full game strategies into his teaching. He has training programs for men and women of all abilities. Ready to book a lesson? © 2104 Maltby Golf School | Site Built by Reboot Media Co.